Happy New Year! I can’t believe it is already 2015. It will probably take a few months before I get used to writing 5 instead of 4 in the date, but I am definitely looking forward to jumping into the new year. Sharing some winter blues on the blog today since the cold weather has prompted me to wear much more of this cool palette lately. I love the fit of this faux leather mini skirt. It’s structured with simple but statement zipper detailing that add some edge without going over the top. The heels are one of my favorite purchases of the last month. Leather and suede cut out heels by Steve Madden. The look so great with a skirt and tights but also loving them with black skinnies on colder days. Traditionally used to represent French royalty, the Fleur de Lis symbolizes perfection, enlightenment, and life. The three petals are also associated with the protection of the Holy Trinity. Wear the Fleur de Lis as a representation of your faith in the changes and regeneration of life. This past year, I have really gotten back into health & fitness. 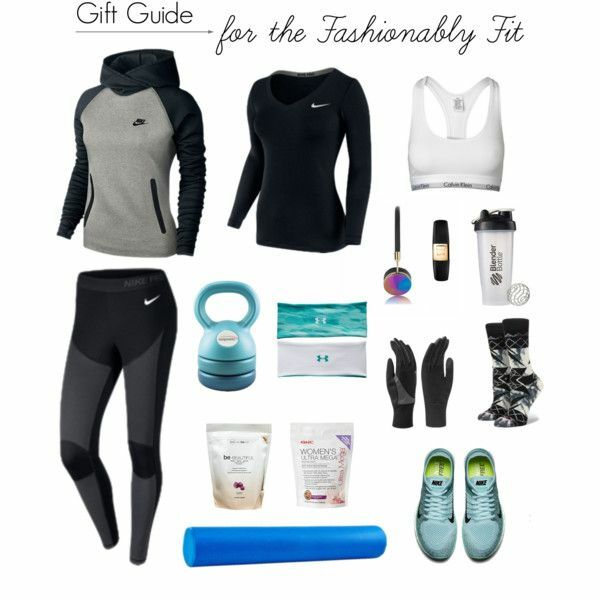 So, I’m very excited to share today’s holiday gift guide for all the fashionably fit ladies in your life. I’m one of those Nike obsessed people – completely enamored with the brand personality and aesthetic. I’m all about the tagline, “Just do it.” This has definitely inspired my workouts, snowboarding, and half marathon this year. The Nike pieces in this gift guide are quality items that can really help take a workout to the next level. The long sleeve in particular is one of my new favorites. The slim fit is SO comfortable and the slight v-neckline is such a feminine cut. All the other accessories on this list are just some items that every health-nut has wanted at some point or another but likely never made the trip to buy. I just finally purchased a blender bottle this month which has made post-workout protein shakes so much simpler. And I have been dying to get a foam roller to stretch out on for the day after a long run. 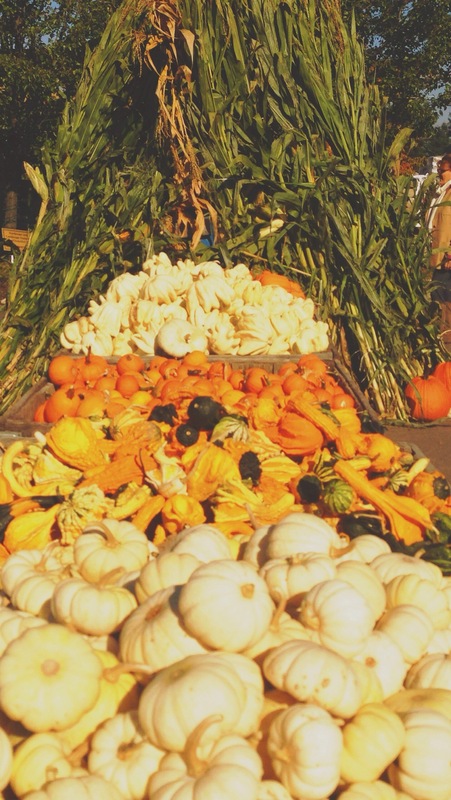 Hope this list inspires some gift ideas for the active friends on your holiday lists! I have also been doing quite a bit of online shopping. Just trying to sort out what I’ll be getting for friends and family this year. So while I’m at it, I figure I’ll continue posting different Gift Guides for those of us scrambling for thoughtful holiday gifts. Above are some of my favorite finds this year. 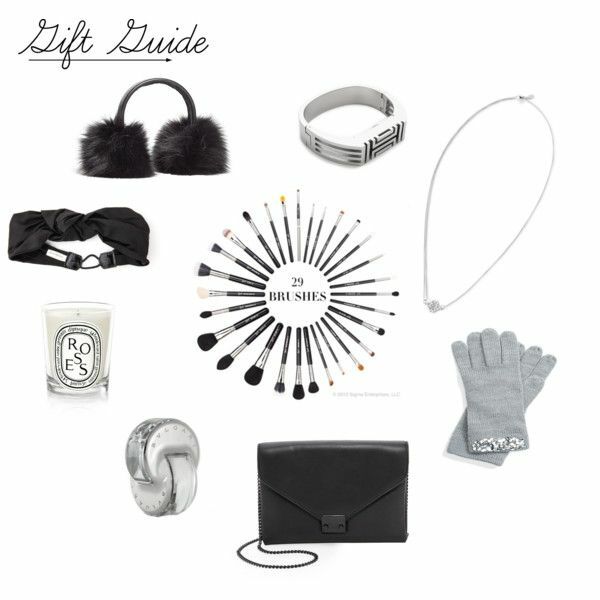 I only included items that I’m personally lusting after in this gift guide – so this set is definitely perfect for the beauty or fashion crazed ladies in your life. I’m obsessed with fur ear muffs this year and have been dying to get my hands on a new, soft makeup brush set. These are definitely some splurge items, maybe more budget-friendly on a gift for besties or sisters. Just a quick post after my first weekend back on the slopes this season. It was the most gorgeous, clear opening weekend ever. I posted a couple shots from the trip to my Instagram. A large group headed up to Stowe Mountain Resort in several different cars for a fun little snowboard trip. I had the chance to stop by the Burton Flagship Store and Headquarters in Burlington, Vermont. As you have probably noticed from my blog, I have always been a strong supporter of the Burton brand and product line. However, I was truly so disappointed with a customer service experience this past weekend. So much so, that I will probably avoid buying any Burton products moving forward. I don’t want to get into the details of the experience, but I am looking forward to exploring some new snow apparel and gear through other brands. Which leads me to this blog post. 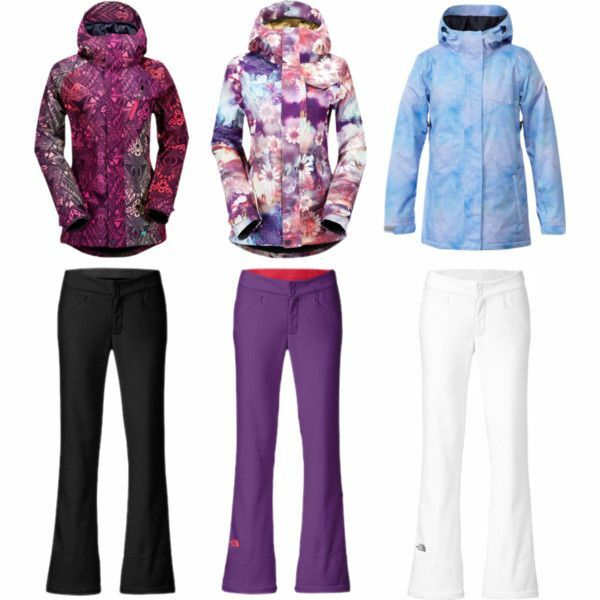 I fell in love with these 3 women’s snowboard jackets by Volcom and DC. My personal favorite, of course, is the baby blue DC jacket. I am also so obsessed with these North Face soft shell pants. I’m currently using their baby blue snow pants that I have owned since elementary school!! You might remember from my Snowboarding Gift Guide last holiday season, that I love the soft shell pants for boarding. The slim fit is just so comfortable. Really looking forward to making a little splurge for this white North Face pair this year! Keep an eye out for more Gift Guide 2014 posts as we get closer to the holiday season. 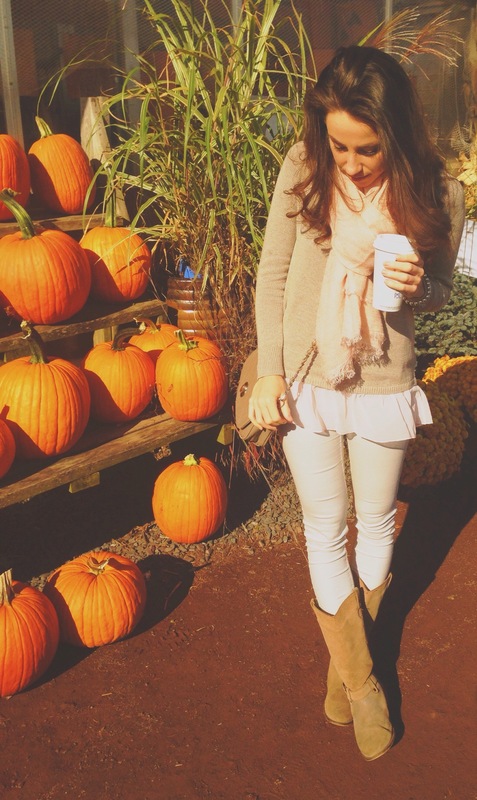 Thought it’d be fun to show another outfit remixing the blush & camel blanket scarf in a new style. I styled it with cranberry jeggings in my last outfit post so this time I switched it up a bit. 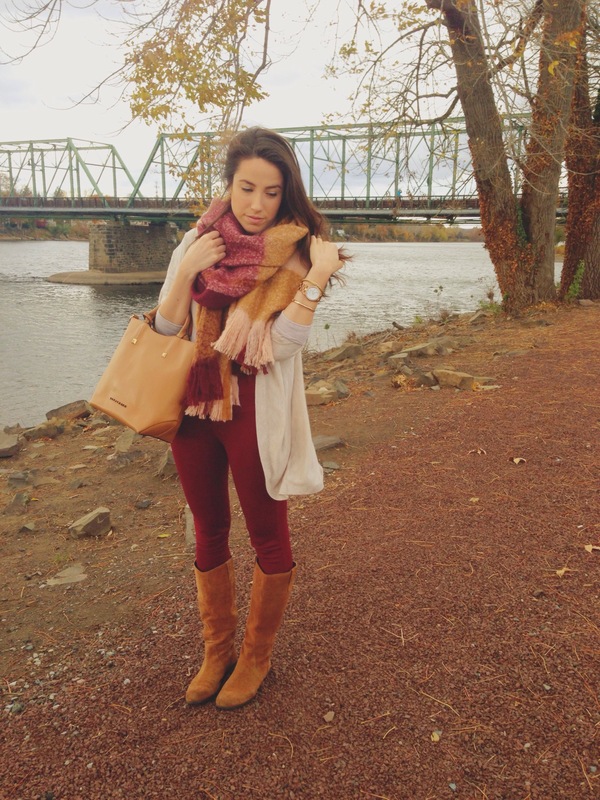 Cranberry cropped jacket with camel skinny jeans. 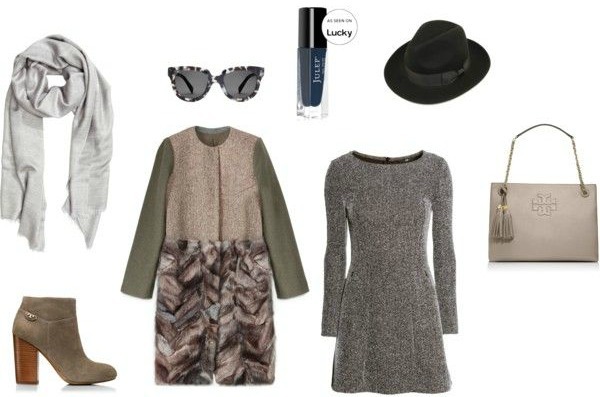 Obsessed with this look for Thanksgiving 2014 Outfit Inspiration. 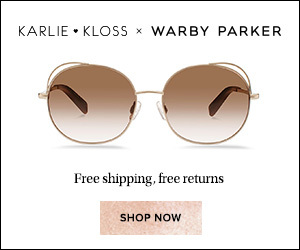 It’s casual and comfy – perfect for the holiday. However the gold stripe detailing on the pants and rouched zipper on the jacket seem to elevate the entire outfit. My family’s fall tradition has been to visit the Philadelphia Parade every Thanksgiving morning, walk around the city, visit the holiday light show at the Comcast Center, and then finally head back home for an early (and amazing) turkey dinner. So in the early/cold morning hours I love a warm look like this. 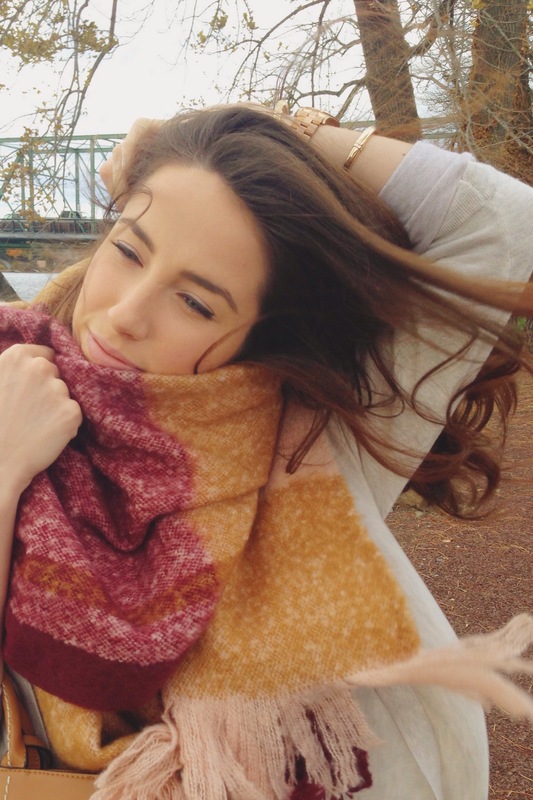 The scarf will obviously be necessary to stay bundled. In the evening, I tend to change into something a bit more fancy in order to really get into the festive spirit. Hopefully I will be sharing another fancier Thanksgiving-Outfit-Idea post soon with a less casual vibe. Jacket – Years old! 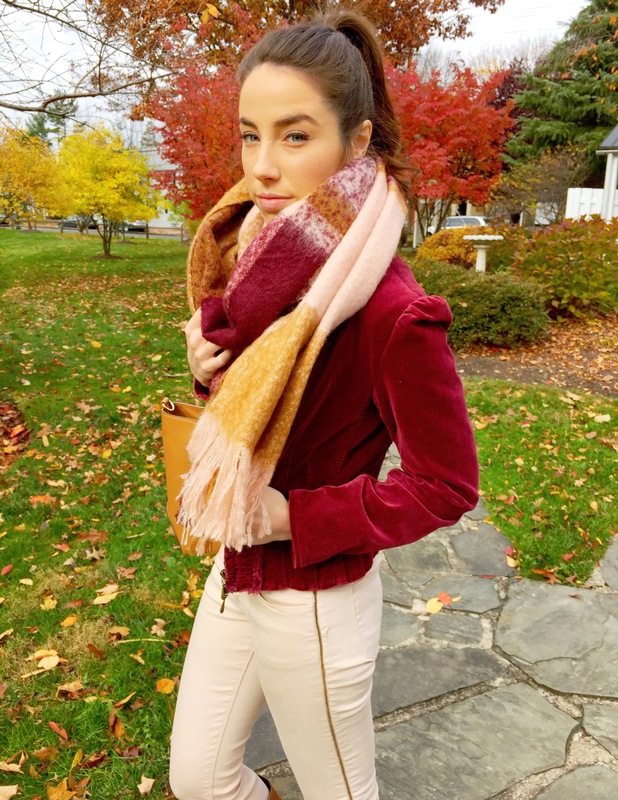 So I could not believe when I found this crazy similar Oxblood Velvet Military Jacket at Free People!! 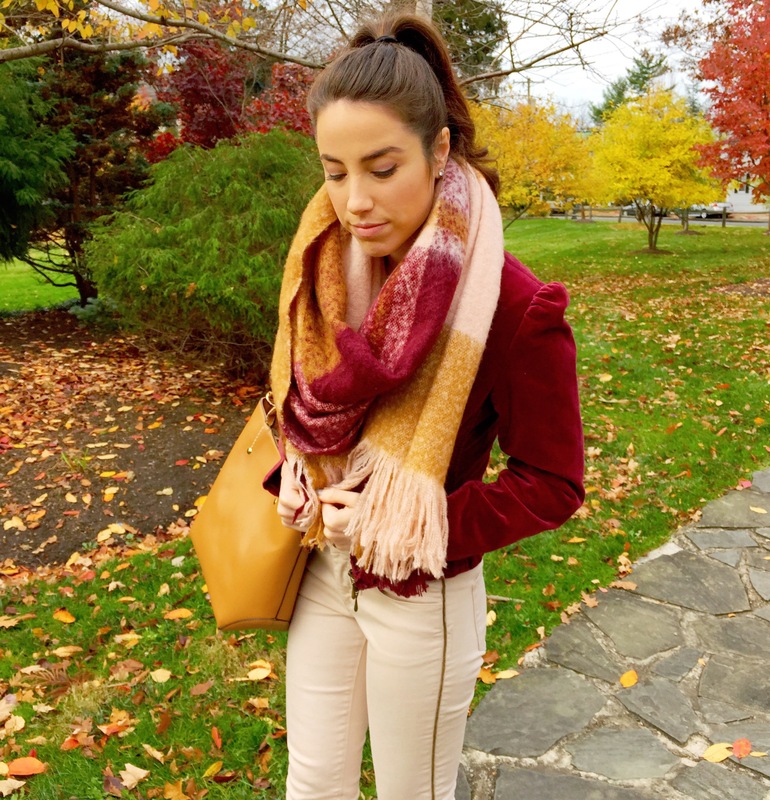 Pants – Loving these burgundy corduroy pants! 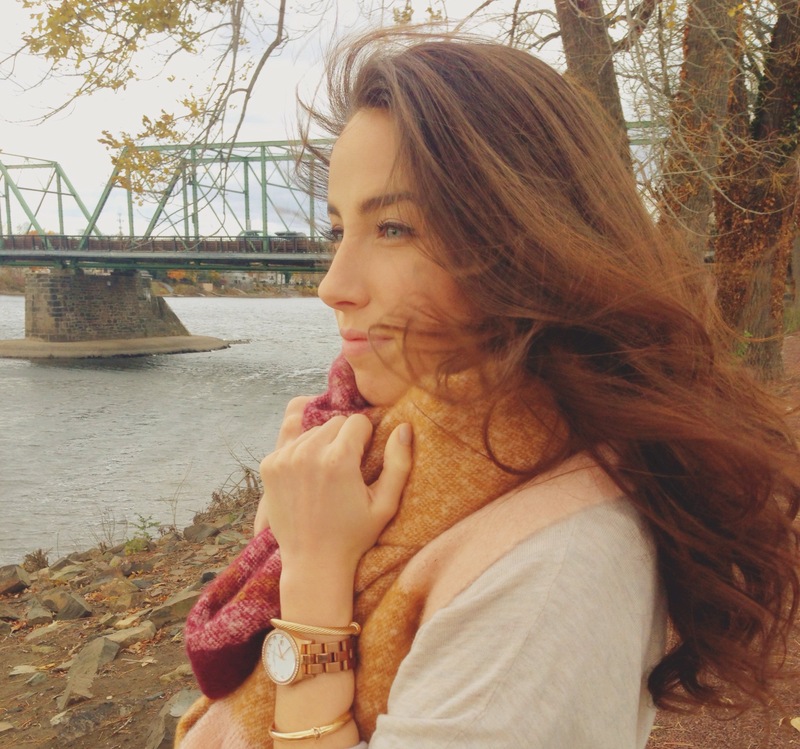 I’m so excited to officially announce on the blog that I’m now an affiliate marketer for Alex and Ani!! I was so thrilled when I got the news and have been trying to contain the excitement until I could publish a pretty blog post featuring some of my favorite bangles from their collections. The beautiful concept behind the Alex and Ani brand makes each bracelet so much more special to me. The entire brand is built on the principle of positive energy. You might remember from my End of Summer Outfit post a while back, that I had been wearing the Lotus Peace Petals bangle after I got one for my mom, sister, and myself. It stacks so beautifully with our matching silver Tiffany’s bangles and carries a lot of meaning. Since then, I have added a few other charms to my collection and each one is so special. 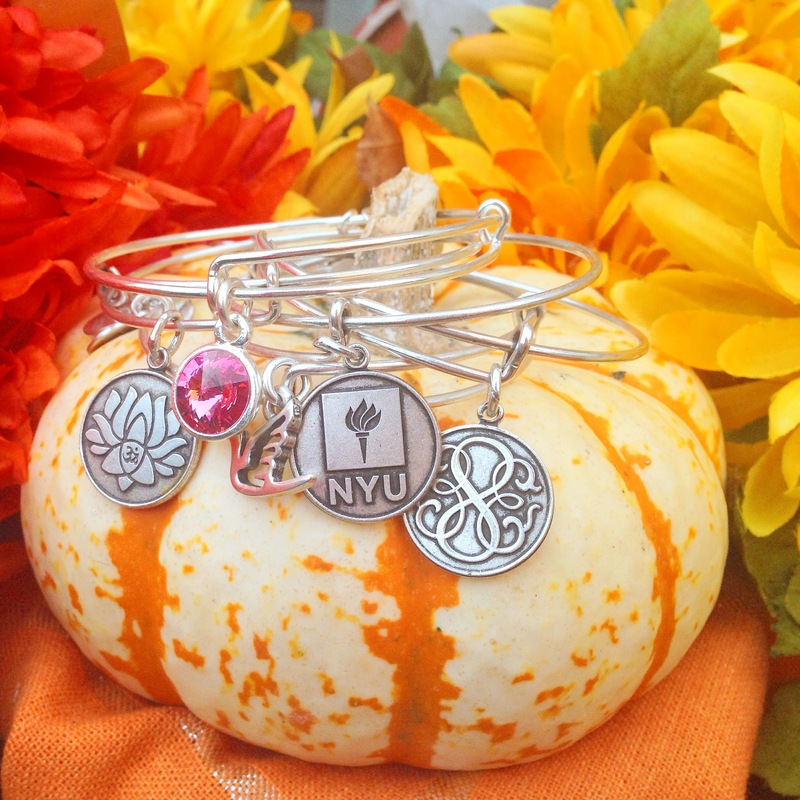 I was also gifted the NYU and October Birthstone bracelets that I love! I have listed my favorite silver bangles – click each link to read the full meaning behind each exquisite design. Be sure to go check out the Sacred Dove bangle as it will be on a special sale throughout the whole month of November!! Use the code “SACRED” at checkout. 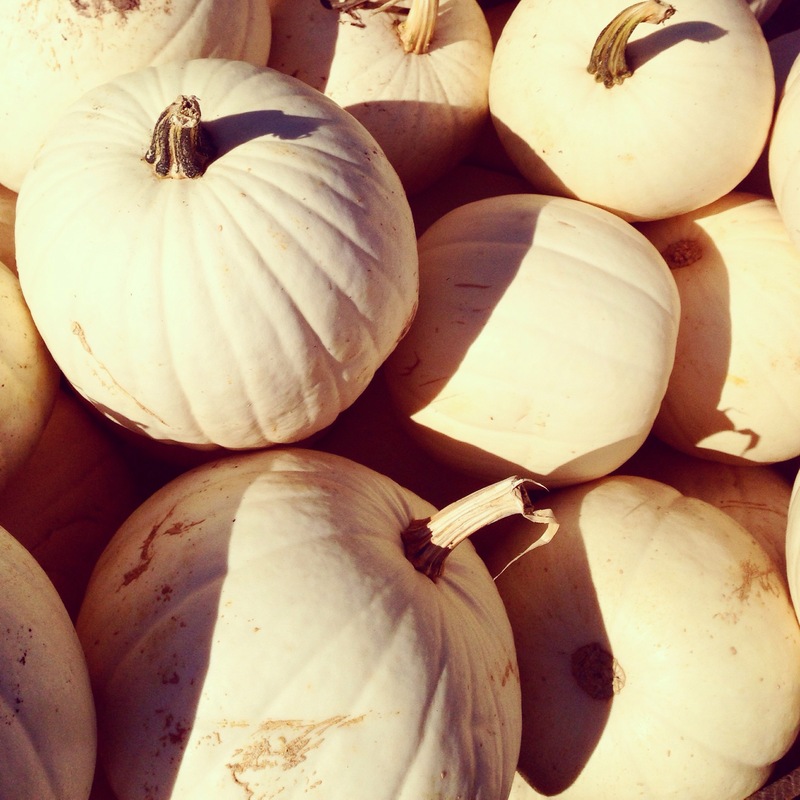 White Makeup – only $2.50 each and can be found at nearly any local Halloween store. 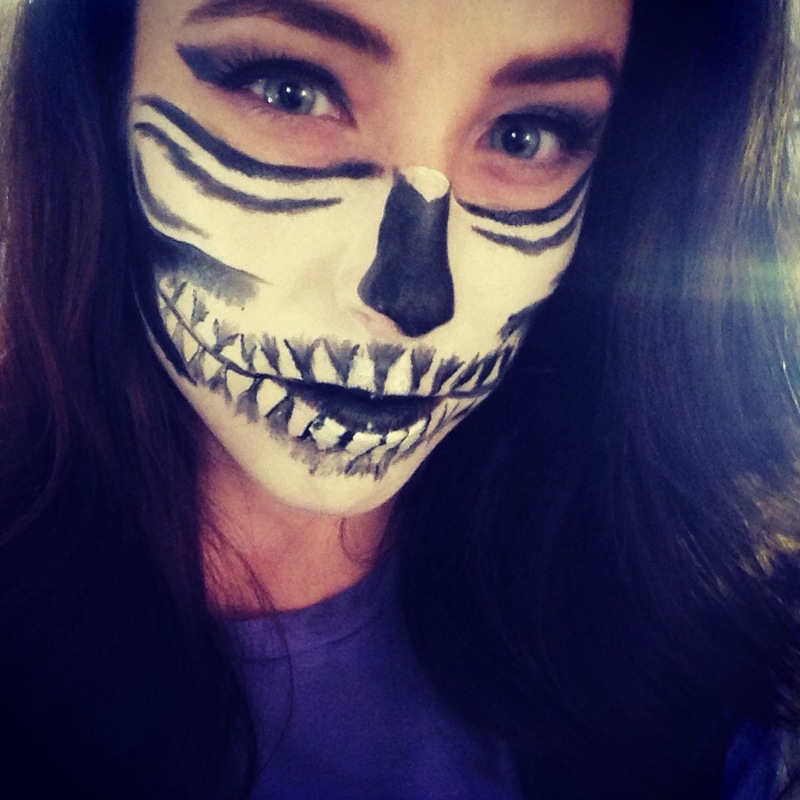 Lo Bosworth also has a video up on her YouTube channel but it’s for “Sugar Skull Halloween Makeup.” Way too pretty and cutesy for what I was going for. I love the dark, hollow look of this particular skull. Face – First use your fingers to apply the white base. Blends much more pigmented with this technique than any of the brushes I tried. Then use a beauty blender to blend out all the streaks and imperfections. Brushes – Use thin, angled brushes to apply the black makeup. The thinner the better to create precise lines for the teeth and cheekbones. Matte Finish – My makeup didn’t air-dry quickly so I took a tissue paper and lightly blotted to pick up any excess product. After that, I went in with a fluffy eye shadow brush and some Urban Decay shadow in Oil Slick to mattify the look and add some shimmer. Forever 21 also puts out a decent “Naturals Palette” with plenty of charcoal and black shadows that could be used instead. It’s a great inexpensive option if you’re not trying to goop up the Urban Decay colors with all the halloween makeup paint. Eyelashes – I used some way more dramatic lashes than I typically wear on a night out. I think a dramatic smokey eye helps balance out all that’s going on in the bottom half of the face. I picked this pair of Classic False Lashes from Forever 21 for only $1.00. I don’t mind being a little cheap with the lashes considering this is purely a costume look and not a natural, night-out face. I’m thinking about ditching my previous Halloween costume idea in favor of this makeup look. But Halloween conveniently falls on a Friday this year, so I’m sure I’ll have a chance to rock both costumes Friday and Saturday nights. Hope these tips help! I just love Sunday Mornings. There’s nothing more peaceful than grabbing a latte, taking a drive, sitting at Mass, and just being present in the quiet moments at the beginning of the day. This past Sunday, I was able to cross another item off of my fall to-do list. 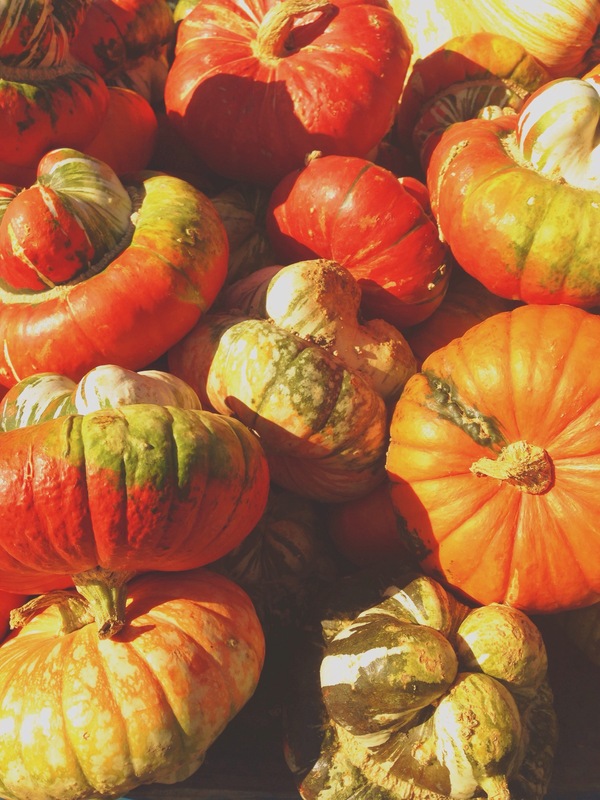 My mom and I took a drive out to Shady Brook Farm for an early morning trip to a fall market. Just being there reminds me of so many wonderful parts of my childhood. My surprise 10th birthday was there, sweet little fall date nights, the Christmas drive-through light show… One of the women working there this weekend stopped to chat with us and mentioned all her favorite memories with her kids happened at this farm as well. The whole morning was just so relaxing and it felt great to get up and out a bit earlier than usual. 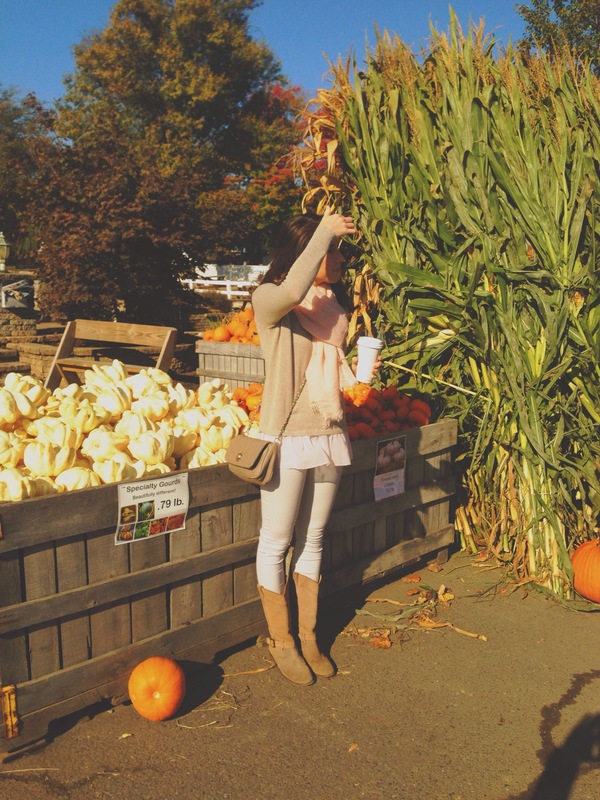 Sweater – Another item off my fall wish. A new chunky knit sweater. In love with the darling pastel pink chiffon hem. Boots – A favorite of mine every fall, the Steve Madden Lawson boots. No longer available but I like this similar cognac pair. 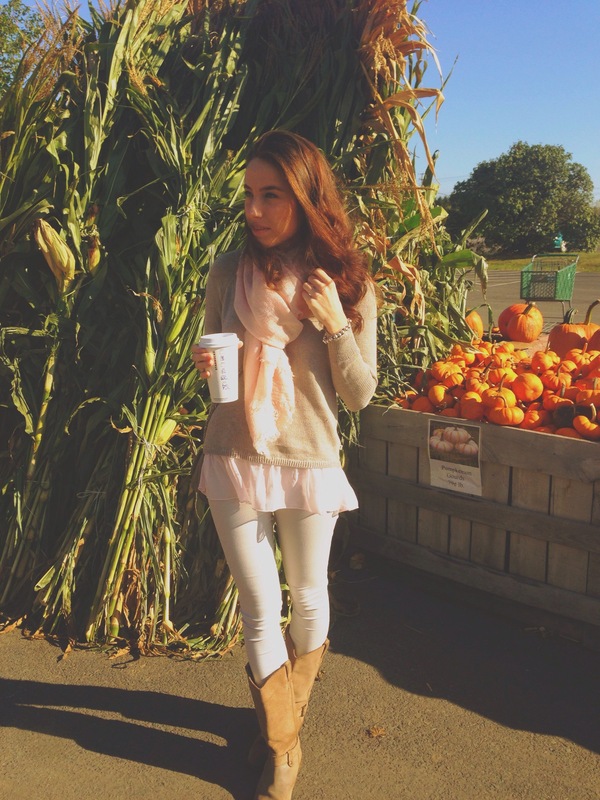 Scarf – The pale pink seems to only be available in-store, but I also love the soft plaid version online.